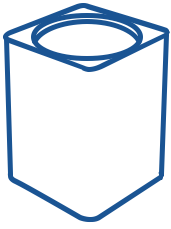 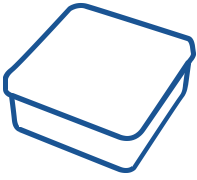 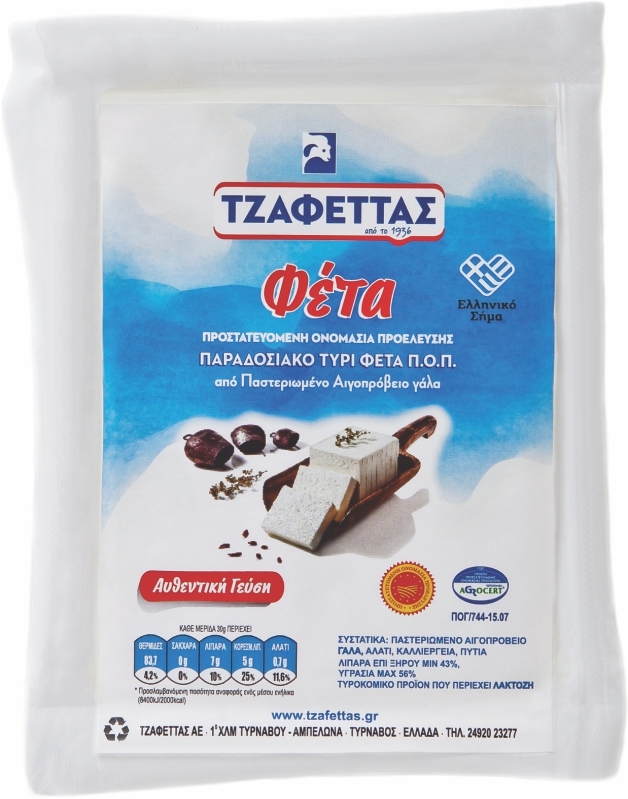 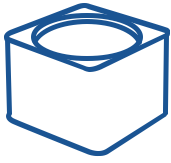 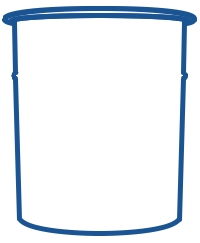 Traditional Greek product of Protected Designation of Origin (P.D.O. 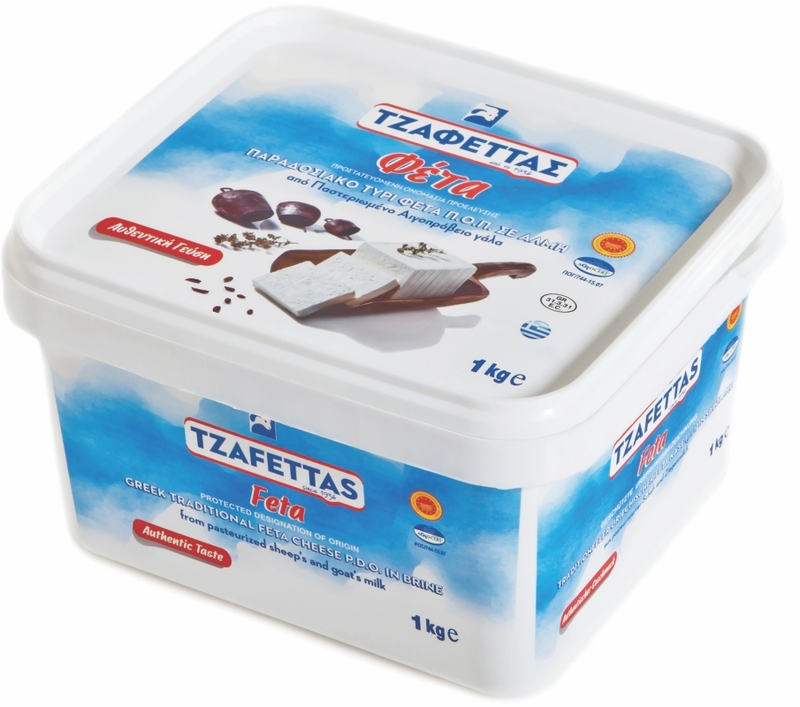 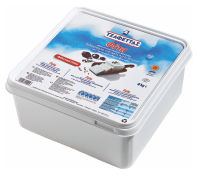 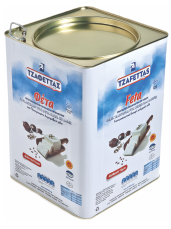 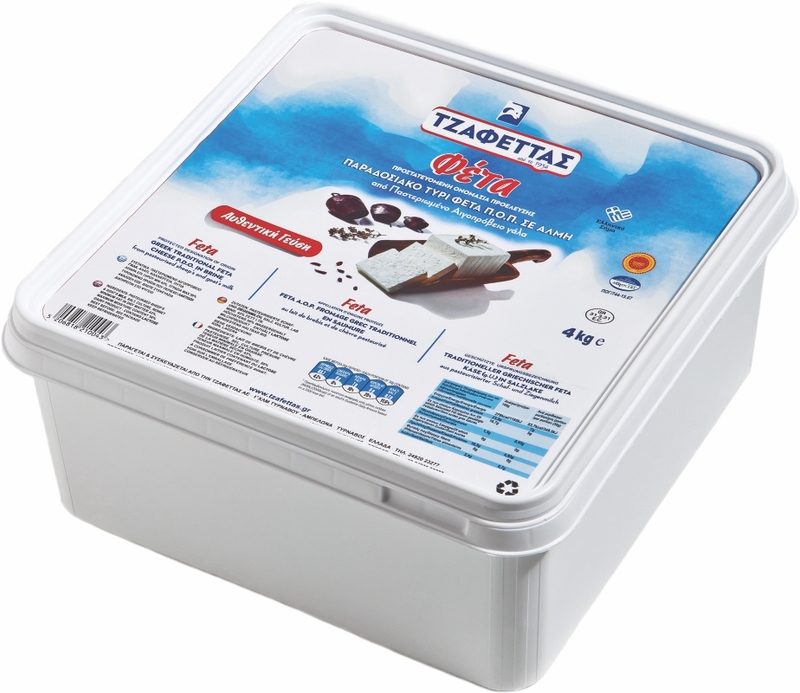 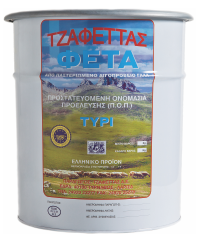 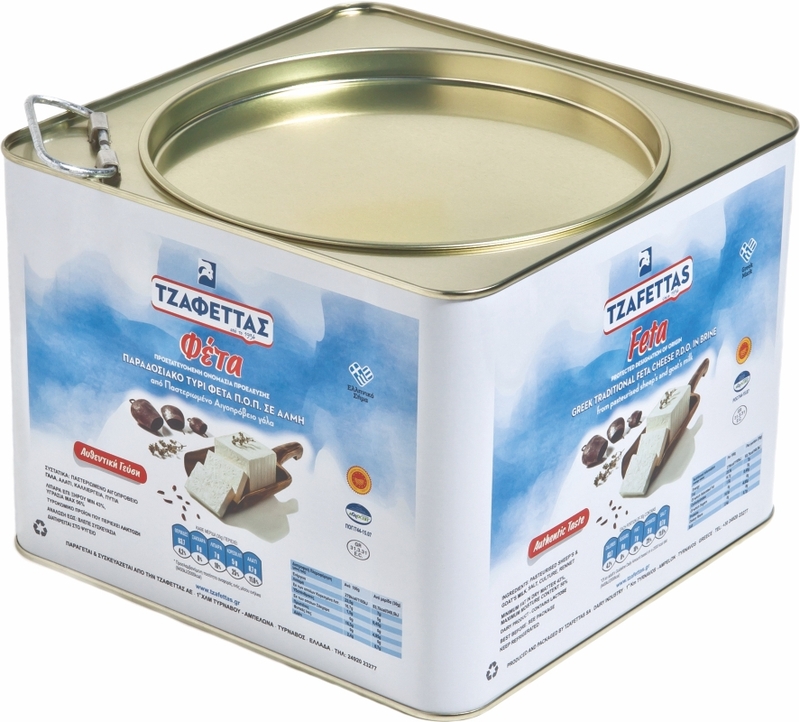 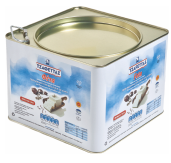 ), the most internationally recognised Greek product. 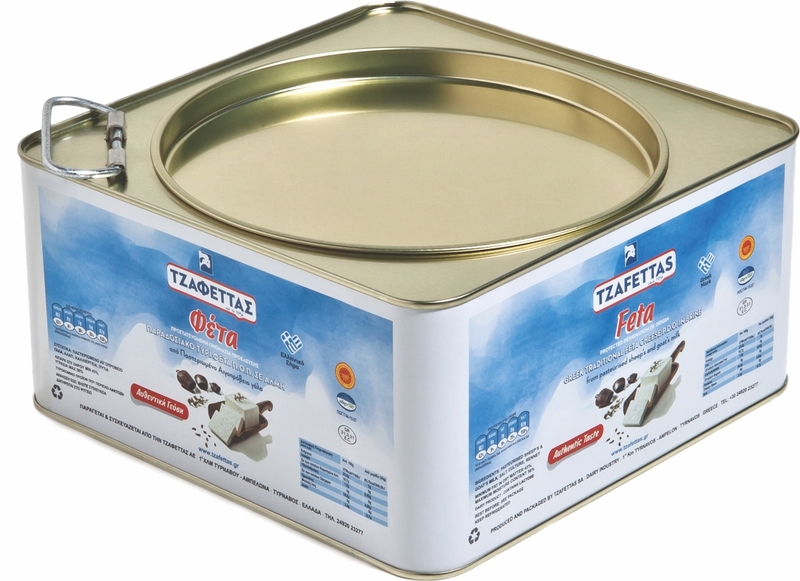 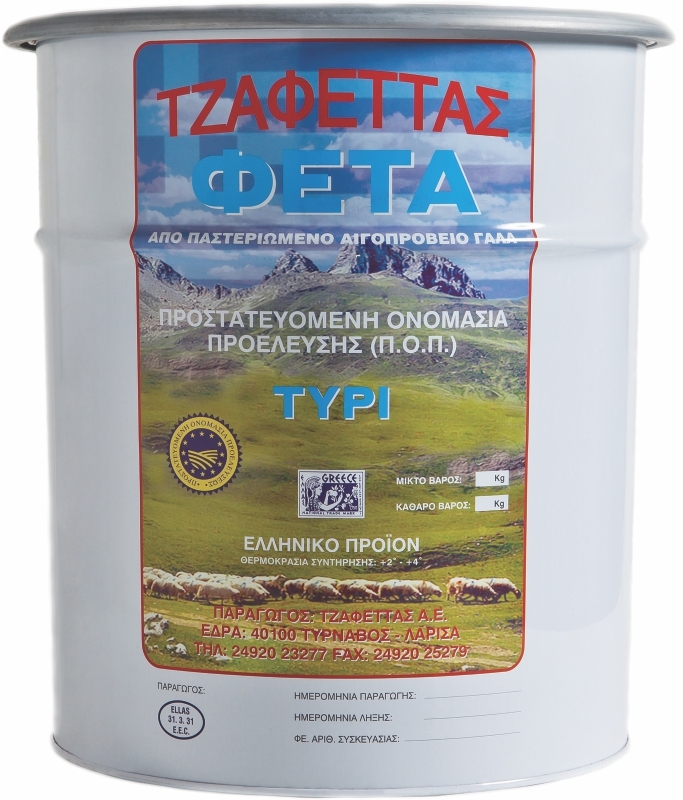 It is produced from 100% Greek pasteurised sheep’s and goat’s milk and matured for at least a two-month period. 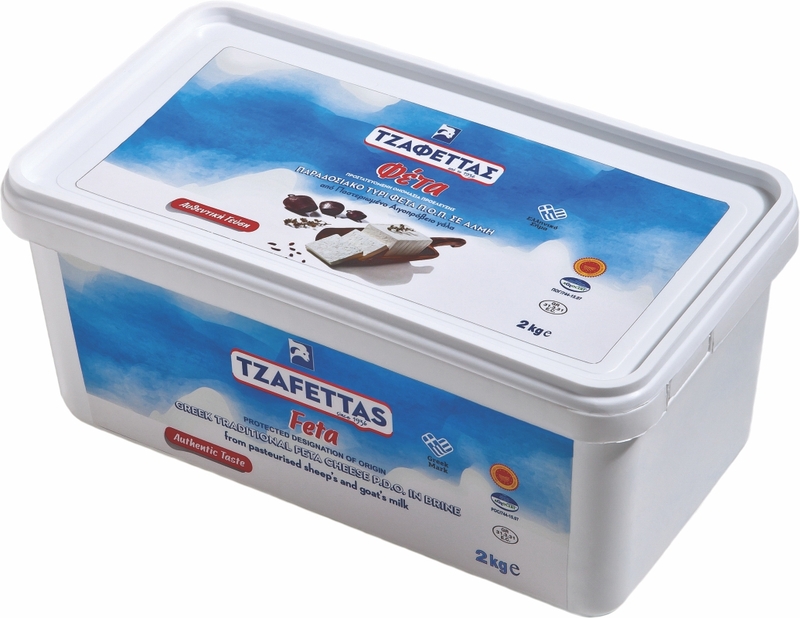 It features a white colour, medium hardness and a characteristic mild taste.